Fill the screen with a beautiful bokeh design, this extra long bokeh video loop makes a good addition to your collection. A neat video design for you to play with. 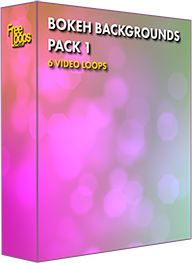 This video loop is part of Bokeh Backgrounds Pack 1.